Times when the Kitchen is closed, a range of bar nibbles are available including home baked bread & olives, homemade cakes, homemade sausage rolls, crisps and nuts. 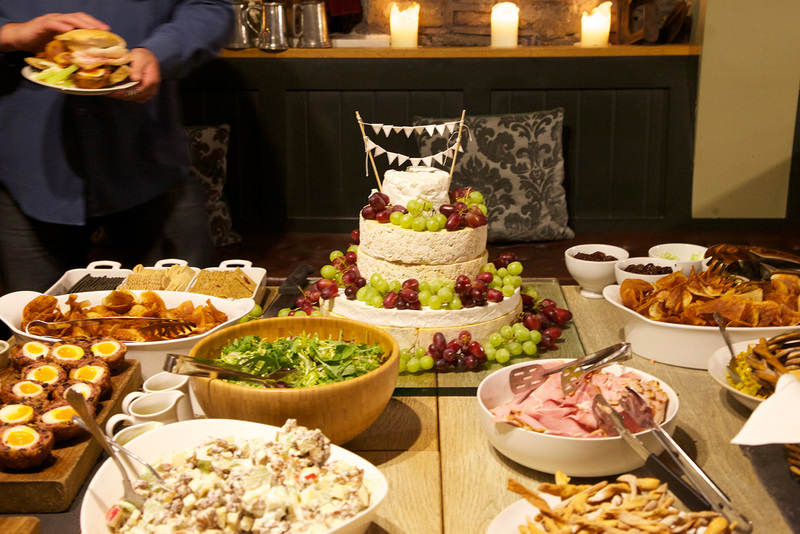 Here at The Redan Inn we can provide bespoke celebrations. We have bags of experience in hosting weddings across all of our sites and the Redan offers a unique and intimate venue for your celebration. 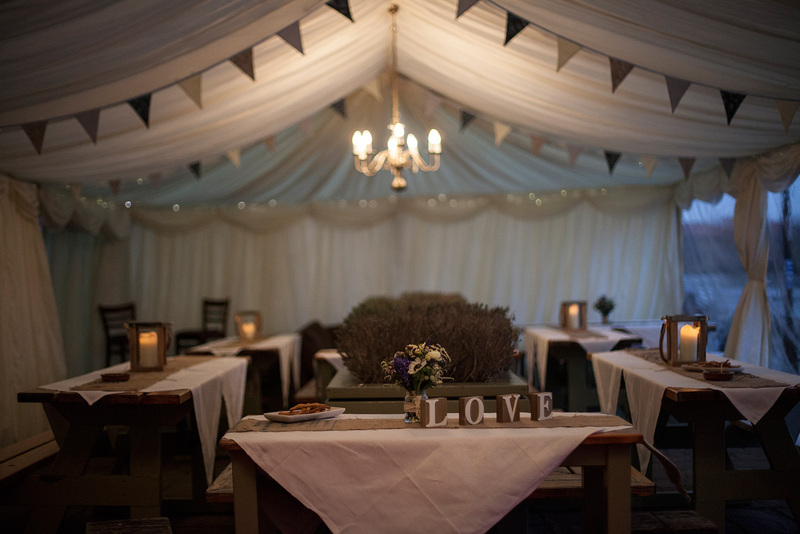 Private use of The Redan Inn is available and with the added option of a marquee it makes for an all weather venue. 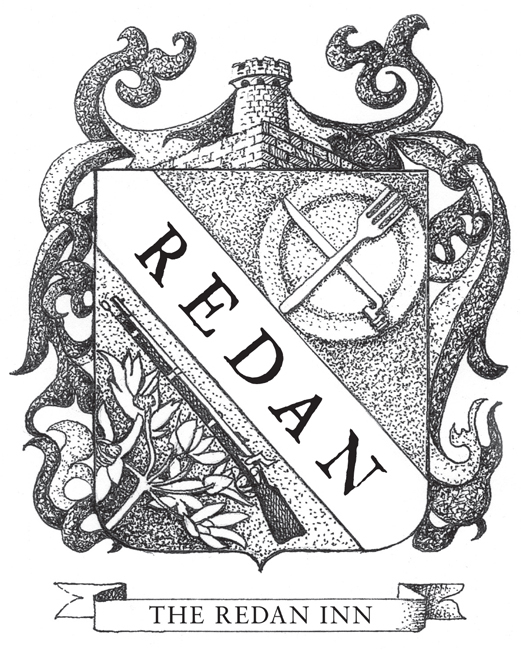 Exclusive use of The Redan Inn also guarantees exclusive use of our 7 beautiful en-suite bedrooms. Catering options can be adapted to your personal requirements, with our knowledgeable and passionate staff on hand to discuss your prefences and ideas with you. We do have a private dining room which can be available for small groups of diners, family gatherings or business lunches. Our larger dining room also lends itself for larger group bookings. Please contact our in house events co-ordinator for more information info@theredaninn.co.uk, Please leave full contact details and we guarantee to get back to you within 72 hours. 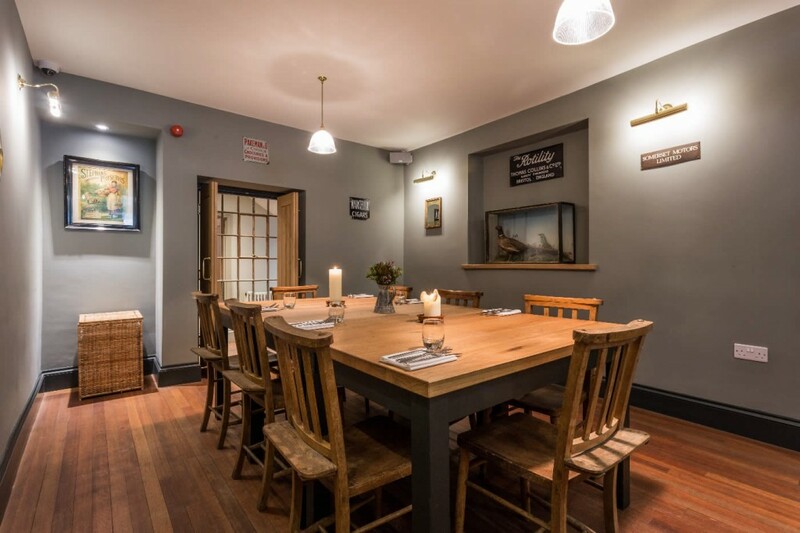 We have a cosy Private Dining Room available for use for business meetings and private dining (seats up to 14).